!!!! !BLACK MATTER MASTERING STUDIO, AUDIO MASTERING!!!!! 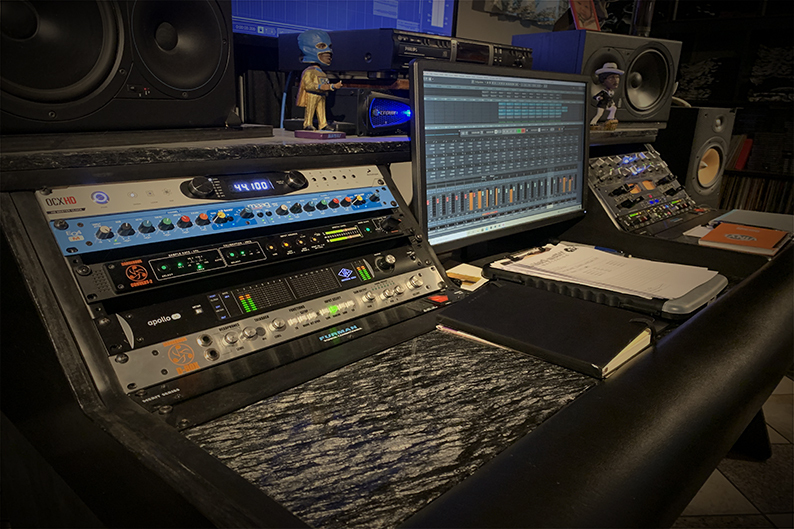 Black Matter Mastering is an independent mastering service designed to provide top quality mastering work at a reasonable price. ALL GENRES WELCOME! No project is finished until the client is happy! CHECK OUT OUR ETCHED VINYL!! !